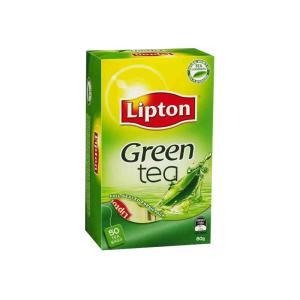 Lipton green tea citrus is a green tea blended with a freshing combination of citrus fruit flavors. Lipton green tea is light and delicate in taste with a beautiful, subtle aroma. Unilever has a range of flavors that perfectly complement the naturally cleansing taste of green tea. Of course, it's also a rich source of flavonoid antioxidants, so you can enjoy all the benefits of green tea with the added excitement of exotic flavors.